In South Carolina DUI charges that result in conviction can carry substantial penalties including fines, jail time, driver's license suspension or revocation and additional requirements such as ADSAP and the costly burden of the SR-22 insurance requirement. The severity of these potential penalties increases substantially, particularly in terms of duration, for 2nd and subsequent DUI charges and even more substantially where the charge involves a Blood Alcohol Content (BAC) of at least .10. Being charged with driving under the influence in South Carolina is something to be taken very seriously, and Charleston DUI lawyers can work with you to minimize potential negative outcomes. 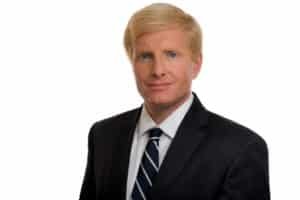 After an arrest for DUI in Charleston, time can be a critical factor, and it is essential that a Charleston DUI lawyer analyze your case and all of your legal options directly from the start. 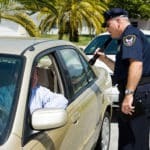 Charleston DUI lawyers will also be able to assess potential issues relating to your arrest, including any potential issues with probable cause, breathalyzers or field sobriety tests as well as issues relating to refusals of breath tests and Temporary Alcohol Restricted License (TARL) eligibility.